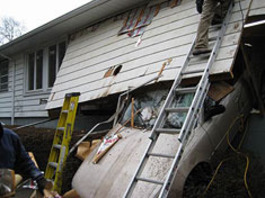 Communication with the property owner and the insurance company is critical to a successful restoration project. We make it easy to get information about the status of work in progress, including full documentation of the work to be performed, selection of materials, and confirmed work schedules. This is one of the reasons why we enjoy a higher than national average rating for customer approval and insurance company acceptance. Zott Construction,Inc. 's claims support professionals are trained to work with both the property owner and the insurance company, saving time for both parties. Zott employees are trained to look for hidden damage that may cause potential problems in the future, updated on insurance company procedures in handling claims and specialize in property restoration repair and restoration policy guidelines. 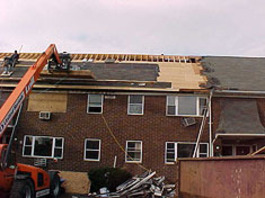 Since 1988, Zott Construction's procedures for responding to the property owners and insurance companies have been unmatched in the restoration and emergency response to property damage industry. Zott supplies all estimators and craftsman with state of the art training, custom software (Xactware), unified pricing standards, contract protection, referrals, networking, product research and much, much more. 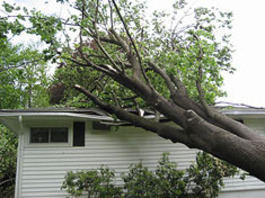 Here at Zott Construction, our first priority is to represent you the property owner, to correctly document your claim and professional repair the damage to your property. • Assist you to document and itemize your loss as required by your insurance company. • Provide a scope of damage report. 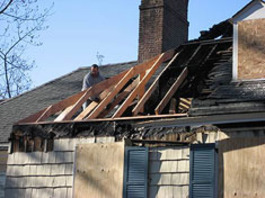 • Completely repair and restore the property to its pre-loss condition.